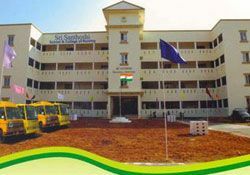 Sri Santhoshi college of nursing Was started by Sri Santhoshi Trust ,Chennai. 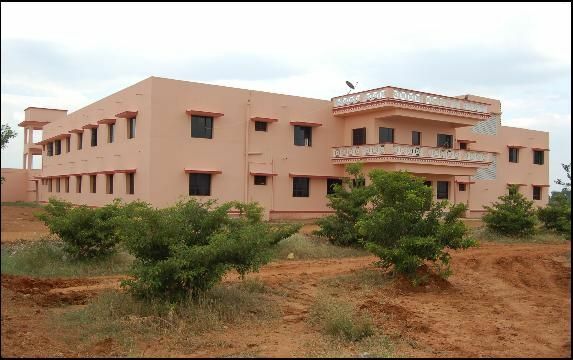 SRI SANTHOSHI TRUST believes that Comprehensive health care is the important pillar of a healthy society and democracy. The sustainable future of any society depends largely upon the health of the citizen. The Sri Santhoshi Trust is committed to contributing its services towards the creation of talented and sincere nursing personnel. Maintaining the health of rural and urban societies providing selfless care to the sick and elderly, is one of the humanistic pursuits that form the base of a caring society.